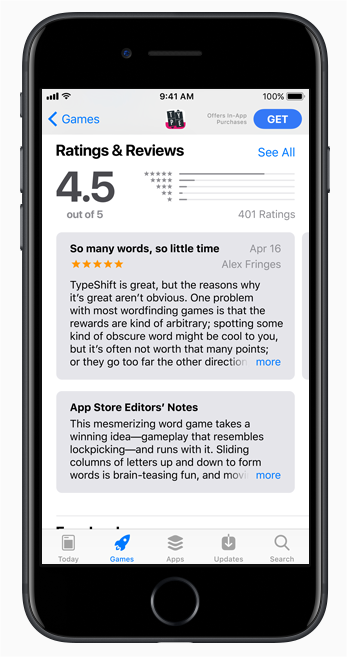 More discoverable, more intelligible and beautifully redesigned; these are the words that will jump right into your head when you start navigating Apple new IOS11 App Store! “Now, we are taking everything we’ve learned from the App Store over the past nine years and putting it into a stunning new design. Every element of the new App Store is richer, more beautiful and more engaging.” – Philip Schiller Apple’s senior vice president of Worldwide Marketing. 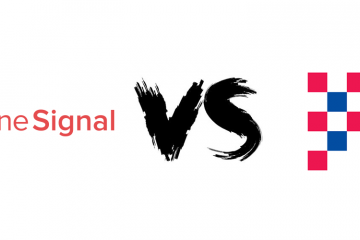 Such changes are highly affecting apps’ rates of discoverability, engagement, and downloads. And as an app developer or a mobile marketer, you need to get ready to restructure your whole ASO strategy accordingly. So, let’s dig deeper into these revamps? Remember the old “Featured” tab? It’s now replaced with a very advanced tab, and it’s now called “Today”! 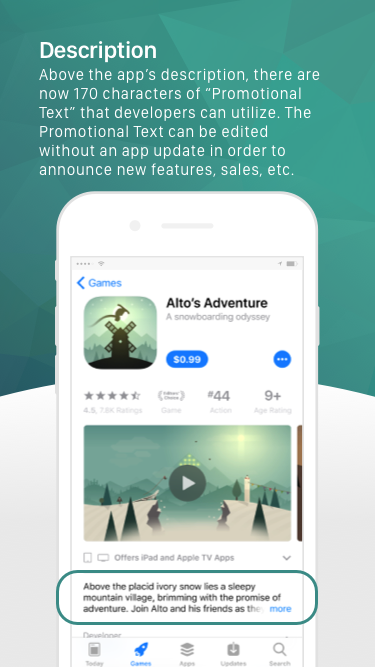 Today is a unique feature where users can daily view the latest apps and news in their IOS11 app store. So, every morning when you check your store, you will find the app of the day, the game of the day, the news of the day, etc. there will also be a wide range of stories shared by developers from all over the words. Such a tab has raised the bar too high; it’s not easy to get featured in the today’s tab, but when you do, it will be one of the most powerful booster tool ever made for your app. The old days where apps and games were all stuffed in the same place is gone! The new IOS11 app store is categorizing both now, which reflects a great understanding of how different they are and how much better it is to separate them. This separation thing is giving developers their own space to work specifically and thoroughly on the marketing of both and presenting an easier tool for users to reach their purchasing destination with the minimum effort. The Same thing is applied to your app subtitle. 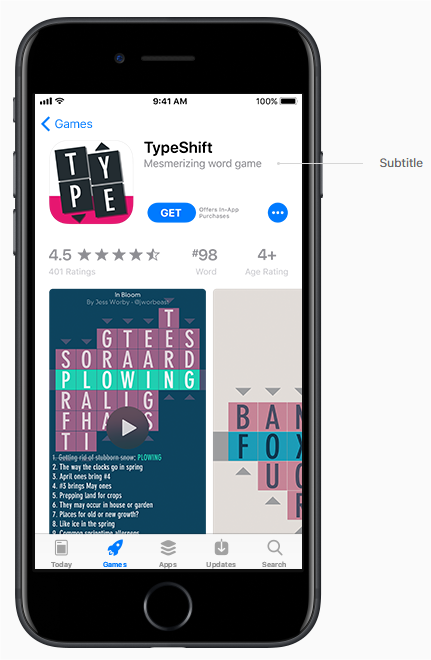 It’s a new additional bonus from Apple, where you are offered an extra 30 characters in the form of a short subtitle that appears right below your app name. 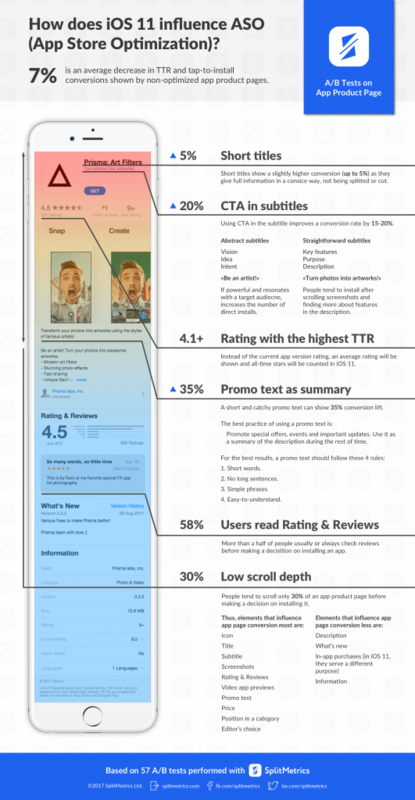 It’s your extra chance to tell more about your app; and here is where you should include your CTA and your app’s added-value. But watch out, you can only change your subtitle with an update. More promo characters to use, a 170-character promotional text to describe your app and will appear on the top of your description area. This promotional text is an extra way to highlight the most important aspects of your app. In that particular feature, there are no watch-outs. You can change your promotional text with no need to re-update your app. 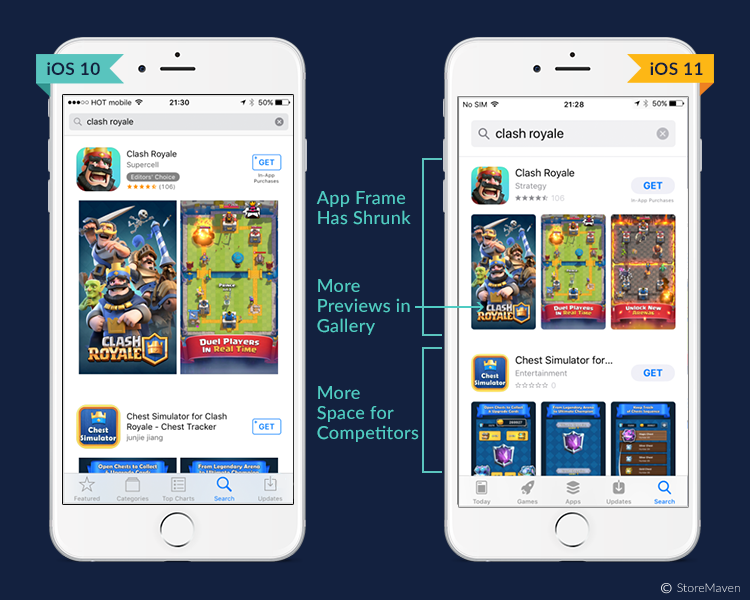 But the pair in mind that this text will not be part of your ranks-higher strategy in the app store search. 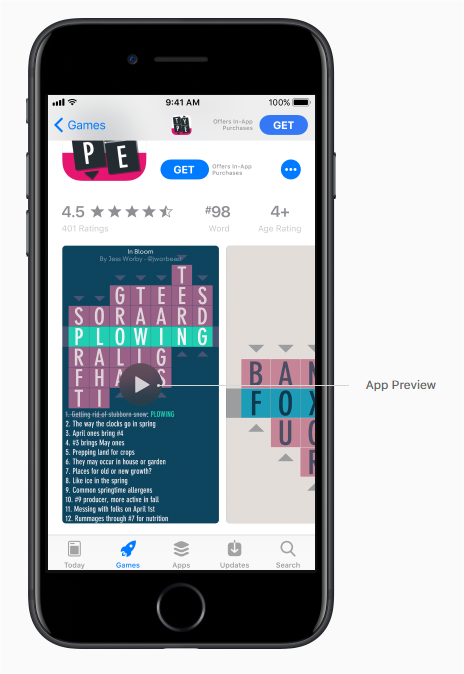 More bounces from Apple, a very attractive gift that consists of three video app reviews and five screenshots for previewing your app, what a gift! Forget all the low rating you once worried about. Now IOS11 is only displaying the overall rate of your app. Not just that, you can also reset that average rating whenever you want. Which means that you can delete the old unpleasant rates when it exists, for your app to convey the ongoing quality only. 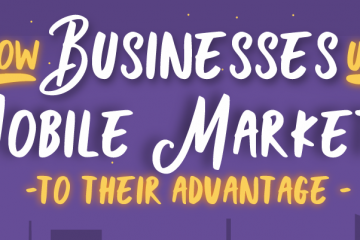 Regarding the reviews, you can promote the reviews’ requests for your app up to 3 times per year. So, you need to restructure your new strategy to get the max out of such some limited promotions. Lots of exciting changes and gifts to utilize, lots of attractive features to use, and surely Apple will not stop. 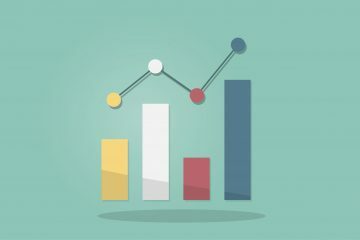 So what should you do now regarding ASO new strategy? We got one advice for you…. It’s all about content. If your description, app name, promotion videos/screenshots, etc. didn’t attract your user’s attention in the very first 10 seconds, then you are wasting all these gifts IOS11 app store is offering to you. Remember that, less is more. This is the real trick in here. ? Let us do the magic for you, get your free trial now and create your first project for free!